Love hot sauce with a side of dinner? 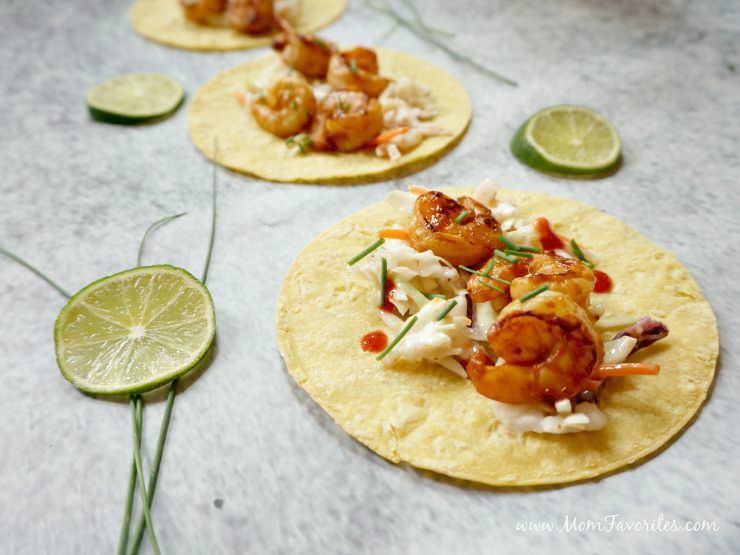 Gotta try these amazing Spicy BBQ Shrimp Tacos. 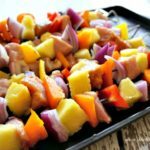 Perfect for tailgating, but quick enough for busy weeknight dinners! The one good thing about summer winding down? Football heating up! 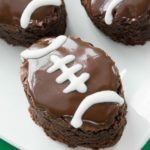 Who doesn’t love a weekend of tailgating, watching sports and hanging out with friends and family? Anyone? Didn’t think so. Like some spice? Like getting rave reviews? Be sure to whip up a batch of these Spicy BBQ Shrimp Tacos for your next event… whether it be the big game or dinner! 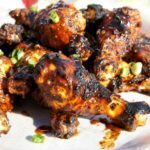 The recipe starts with making your own barbecue sauce. Don’t be intimidated; it’s really quite simple! Just mix up El Yucateco Red Habanero Hot Sauce, made with fresh red habanero peppers, tomato, and select spices and seasonings, ketchup, molasses, apple cider vinegar, and garlic powder. 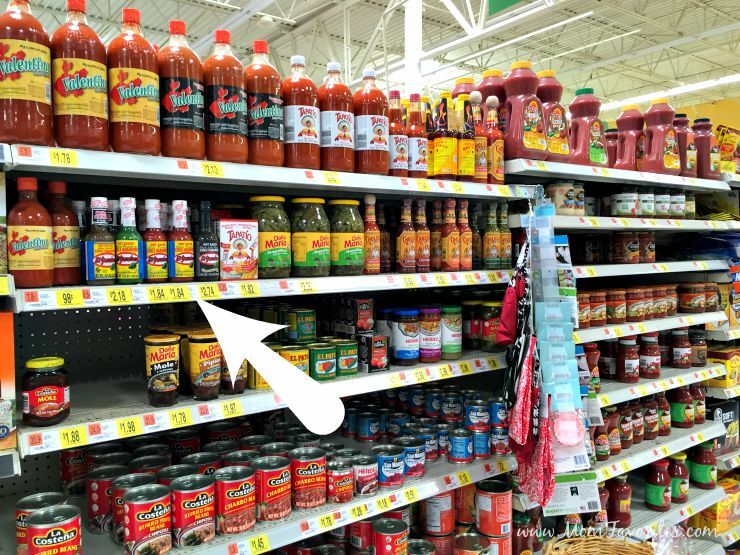 You can find all of these ingredients, including El Yucateco Hot Sauce, at Walmart. Toss your homemade BBQ Sauce with 1 lb. of shrimp and let marinate for a wee bit. While that’s sitting, make your spicy slaw. I just use a tri-color slaw mix, toss in some apple cider vinaigrette, and a healthy helping of El Yucateco Red Habanero Hot Sauce to give it kick. Now it’s time to get grilling. 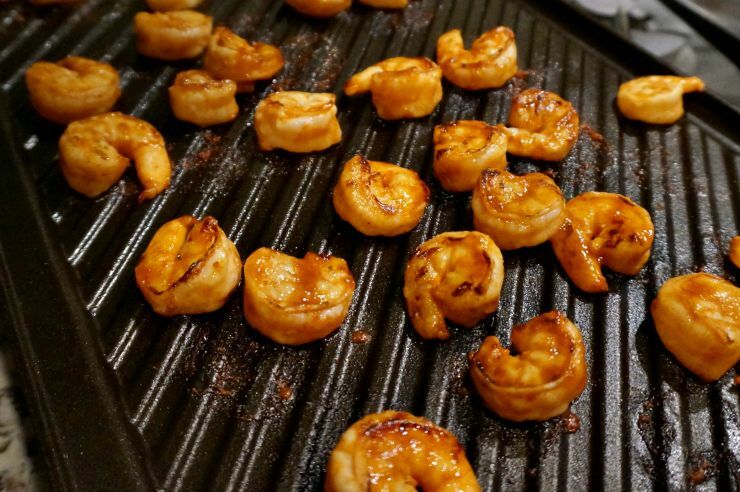 Either heat up your grill with a sheet of aluminum foil over the grates or use an indoor grill pan, and add your shrimp one-by-one to the super-hot grill. 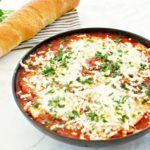 They only need to cook for about a minute per side! Ready to make some tacos? Layer your slaw and shrimp on top of small corn tortillas (give them a little love on the grill too). 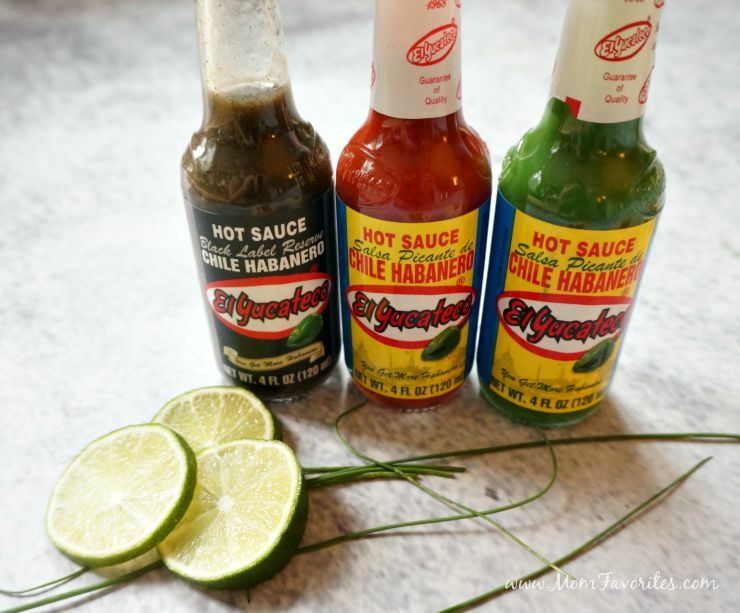 Add a dash of your favorite El Yucateco hot sauce. Grab a beer, the remote, and let’s watch some football! 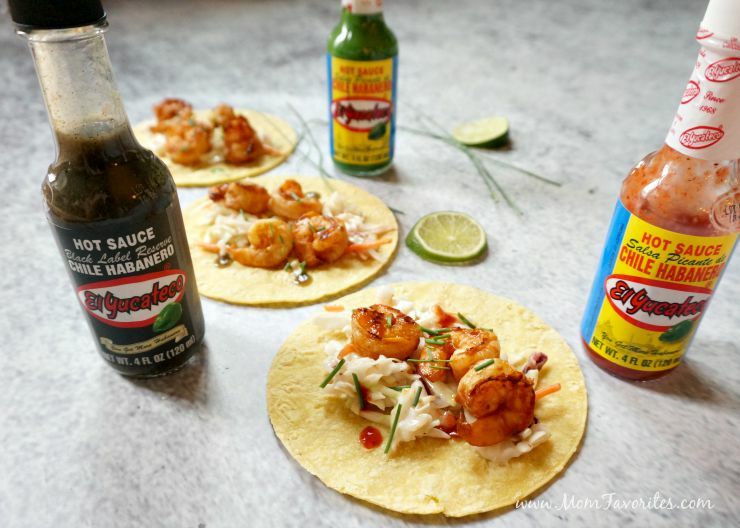 Now, I gotta ask… what El Yucateco Hot Sauce will you be topping off your Spicy BBQ Shrimp Tacos with? 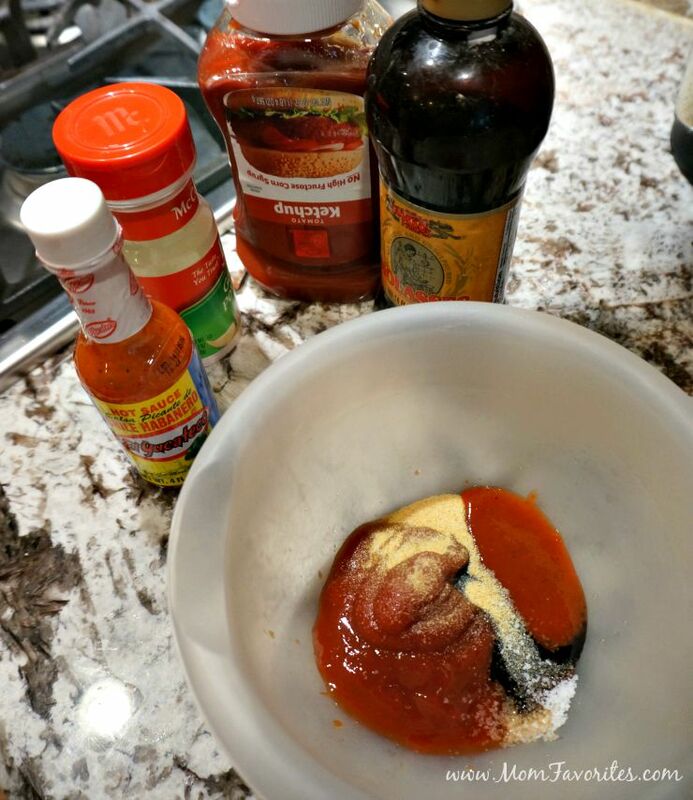 Mix ketchup, 1 tablespoon of El Yucateco hot sauce, molasses, vinegar, garlic powder and salt then toss with shrimp and let marinate for no more than 30 minutes. 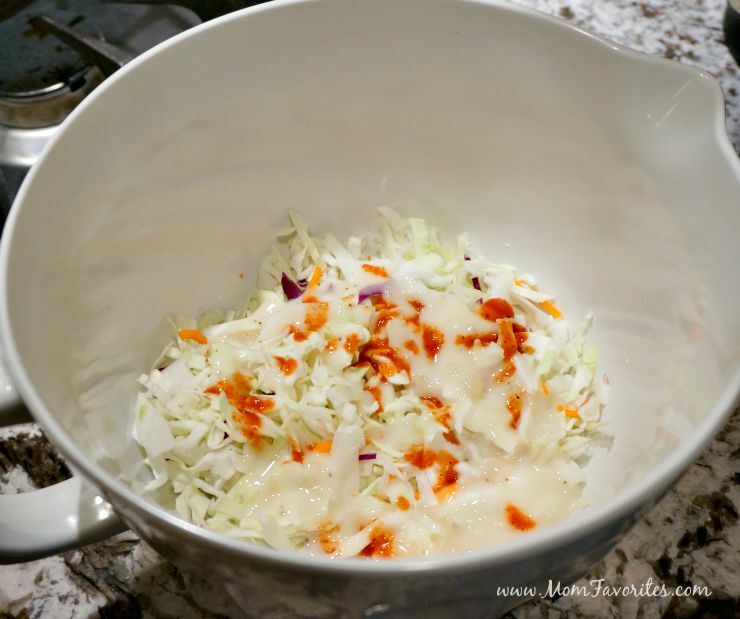 Mix cole slaw with apple cider vinaigrette and one tablespoon of El Yucateco Hot Sauce. Heat grill to high heat and cover grates with aluminum foil (or use an indoor grill pan). Add shrimp and cook till pink, about one minute per side. Heat up tortillas for a minute or so on the grill as well! 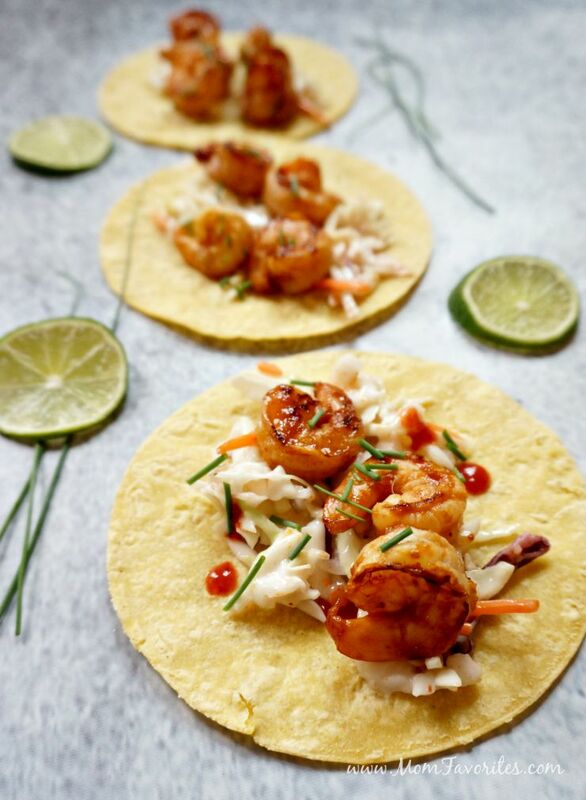 Assemble tacos: Layer slaw, and shrimp on top of warmed tortillas. Top with your favorite El Yucateco Hot Sauce and a squeeze of lime! Thanks! Definitely get a grill pan! You never know when you’re going to run out of propane, or just not have cooperative weather for a cookout!